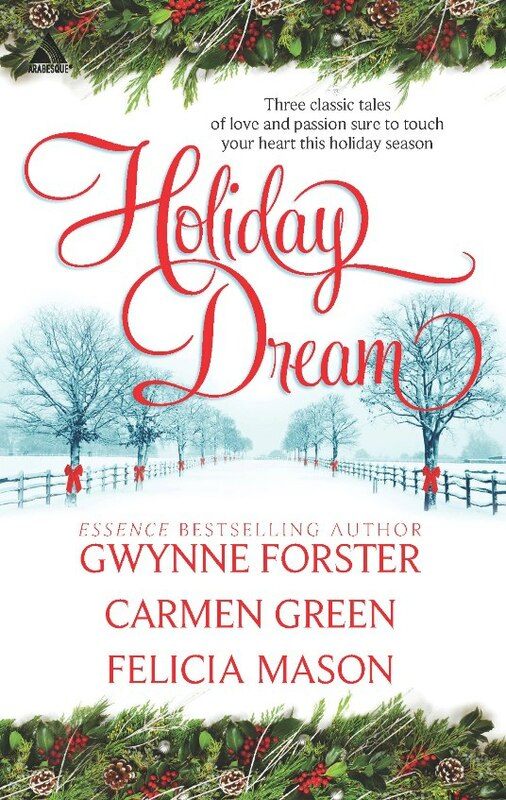 Along with the scent of evergreen, romance is in the air this joyous holiday season, as three authors bring you heartwarming classic tales that are the perfect way to celebrate this special time of sharing, caring and falling in love. Wade Malloy. He has just two Christmas wishes: to win custody of his son and a certain career woman’s love. their minds and joins their hearts. season lies in a love that shines as brightly as the Christmas star.